No hold ups for us this morning and it appeared that today we got the wonderful weather we’d been promised for yesterday, sun all day long. 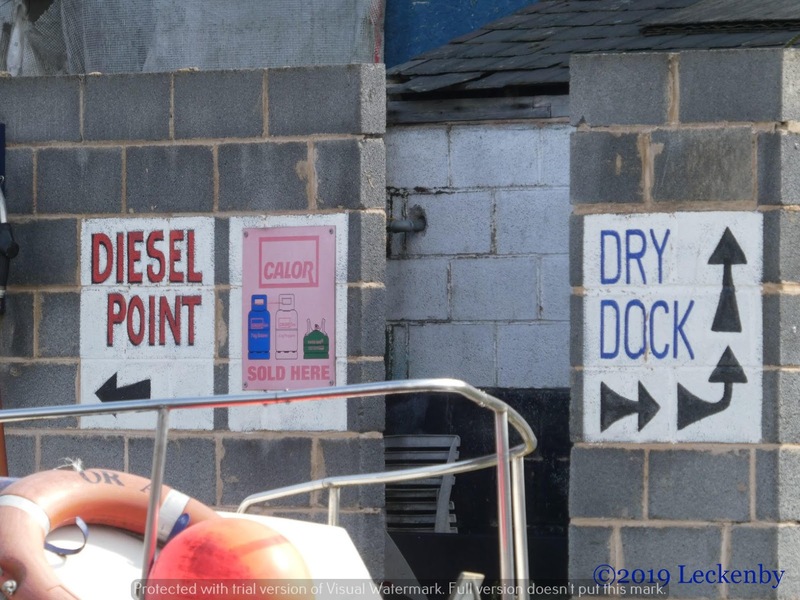 Mick last night had walked up to look at Supreme Marine Boat Yard to see if they sold diesel. With no towpath access he walked over the bridge to look. There seemed to be nothing obvious at the yard. However when we pushed off this morning we could see the bold lettering on the side of a breeze block wall. But in defence of Mick, needing new glasses, everywhere was filled with cruisers. Not too inviting to pull up against to fill your tank. So we carried on. Wonder what their second mate is called? We passed NB Nelson’s Lady who we moored with at Crick a few years ago. 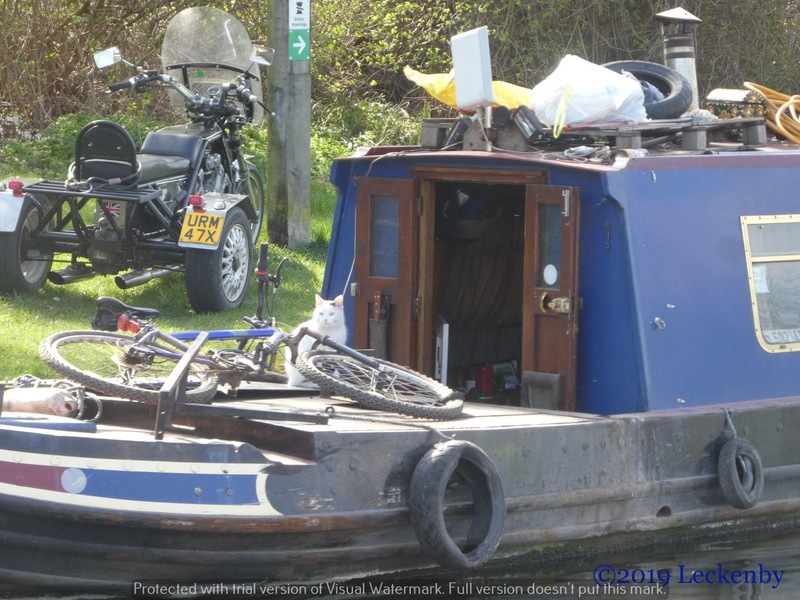 This is the boat with the trike on the bow, although it was parked up on the towpath today. It also looks like they now have a second mate too. No one was in view so we couldn’t say hello, although they will remember us as being yellow. 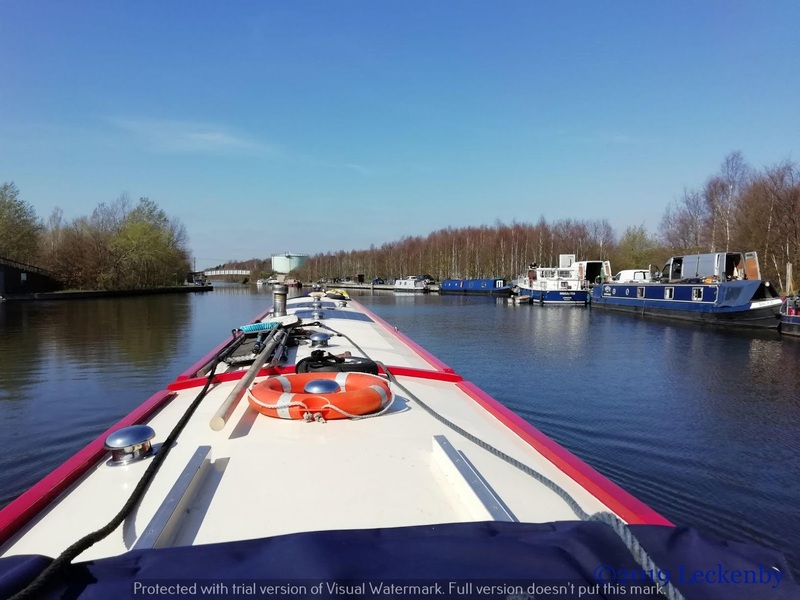 Castleford Flood Lock was open at both ends, so plain sailing through today. 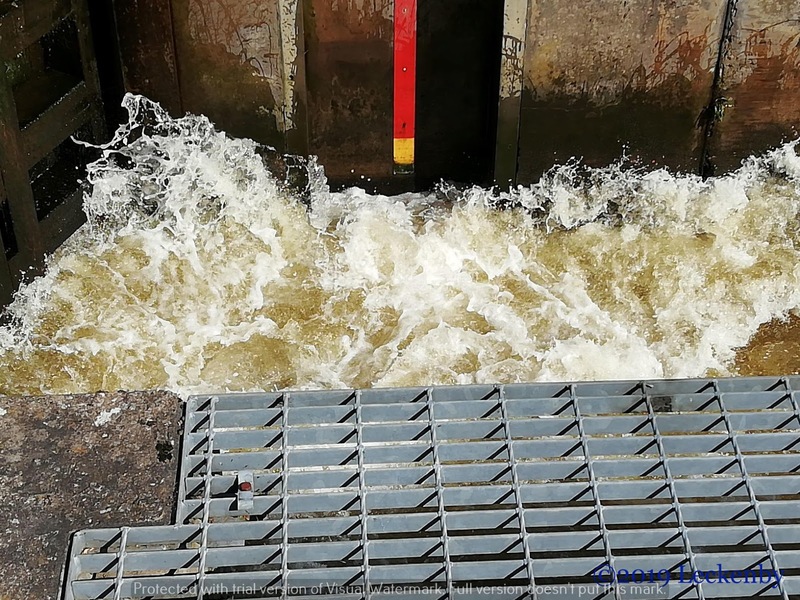 The lock is so big it looks like you’d be able to wind in it if it wasn’t for a few bits and pieces sticking up out of the water. At the junction we turned right onto the River Aire, heading in the direction of Leeds, hoping to find a suitable mooring for Tilly. Three and a half miles of river. 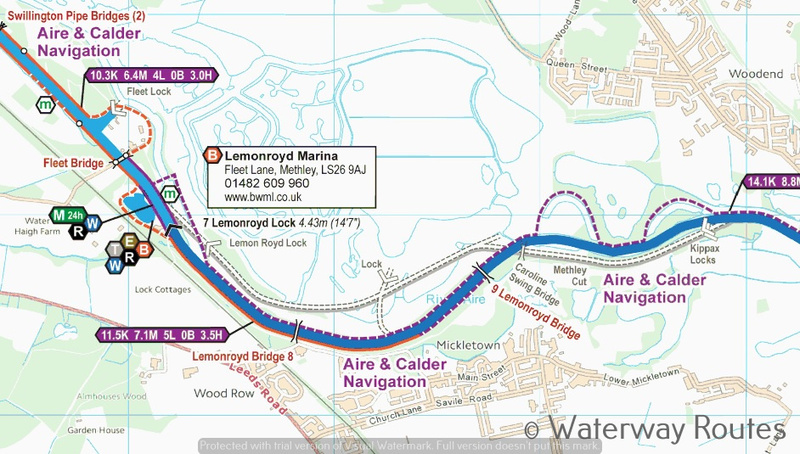 We tried to spot where an old cut had been that is shown on the Waterways Routes map, but there were very few signs of where it had once been. 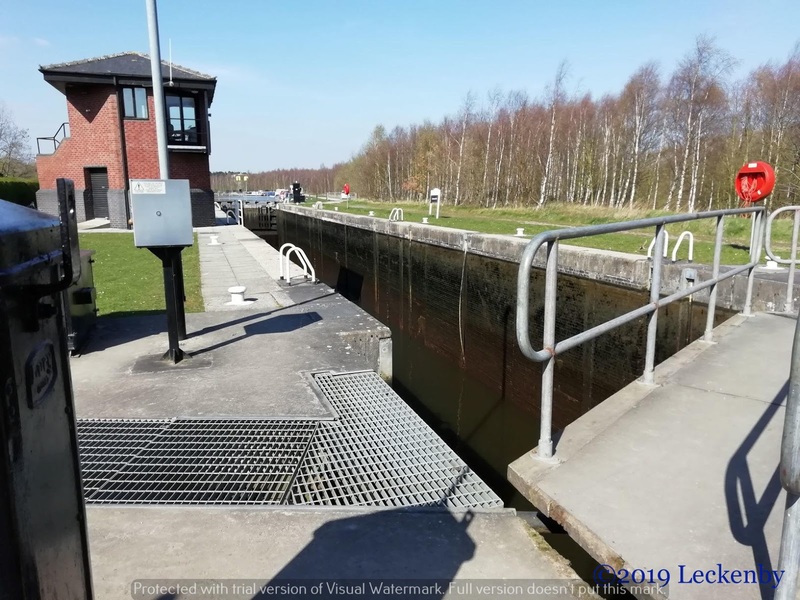 On the old canal there had been Kipax Locks and Lemon Royd Lock, today these have been replaced by one very deep lock Lemonroyd Lock. At 14ft 7″ it is deep, with it’s length and width too there is one heck of a lot of water in that chamber. 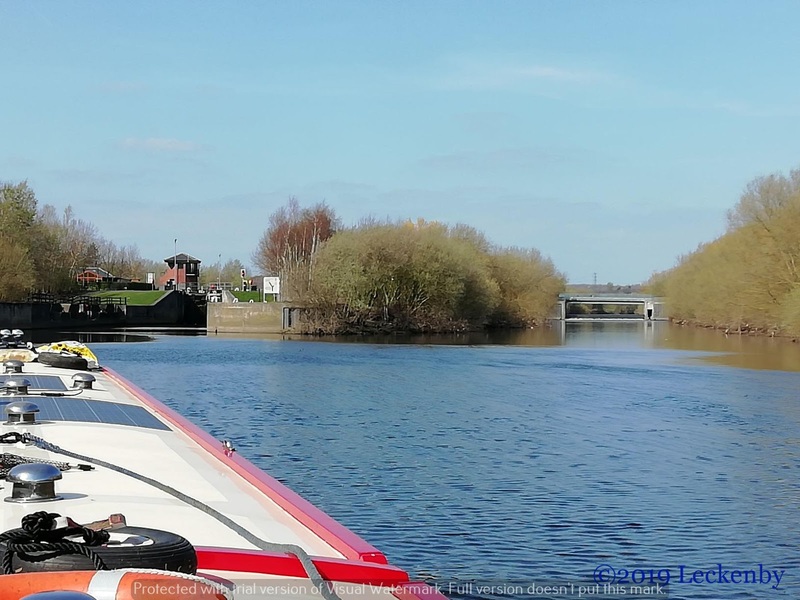 We pulled up on the lock landing at some distance away. With the key in the panel I checked that Mick and Oleanna were okay before I started to empty the chamber. A thumbs up came back and I pressed the button. The paddles raise by themselves at intervals. You really wouldn’t want to be down there! Looking on the chamber side of the gates the level slowly lowers, the other side is totally different. This is certainly not a lock you want to nudge the gates of as it empties! I had a little difficulty removing my key of power from the panel, it hadn’t given my that little clunk noise which most of these do when everything (gates and paddles) is back where it should be. In the end a twist of the key the wrong way in the panel gave me that reassuring sound. Mick held tight to the centre line passed round a yellow riser as far back in the chamber as possible. Thumbs up and I pressed the button to start filling the huge chamber. Once pressed I have no control, other than to press the emergency stop button, the paddles work themselves, slowly raising the level of water. Staying back in the chamber makes for a gentler rise. 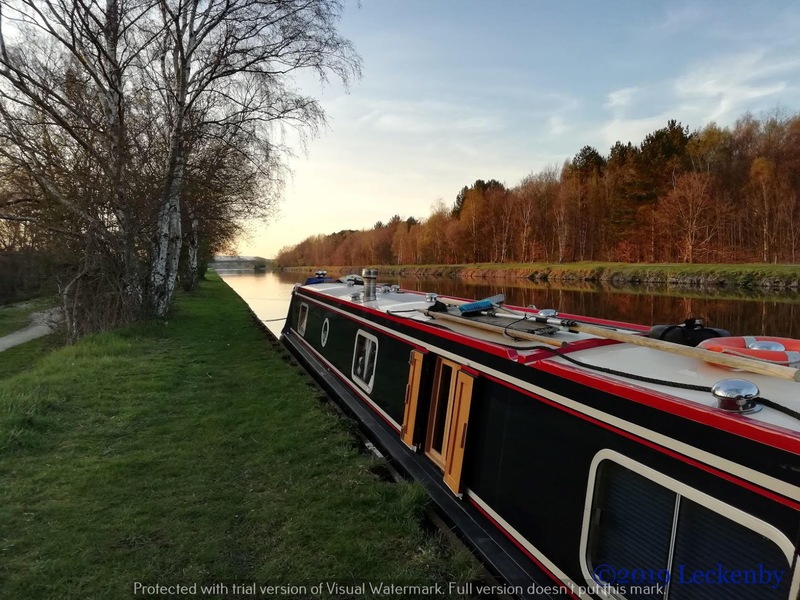 We’d been thinking of mooring up opposite Lemonroyd Marina for the rest of the day, but a lot of people looked like they’d taken root there. 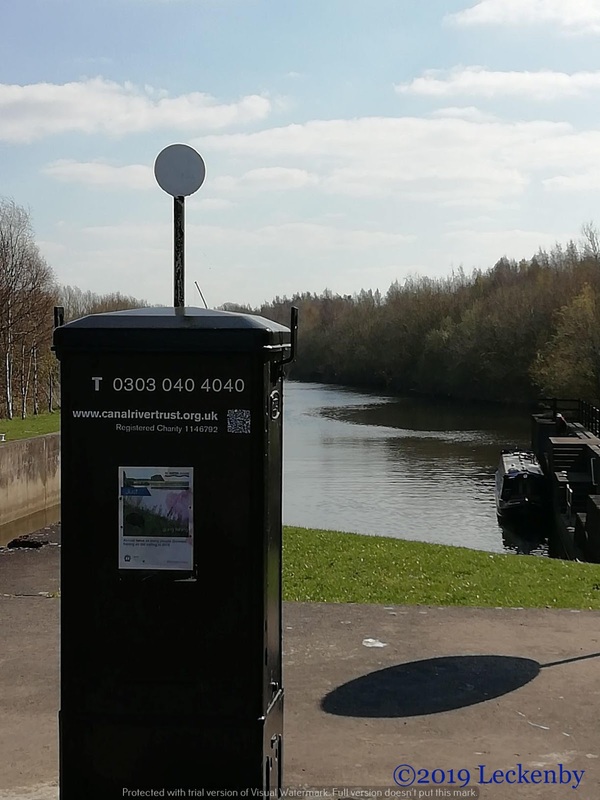 Anyway the aroma from the nearby sewage works was off putting so we moved along the cut looking for the next suitable place. A small m was shown on our map just after a disused arm, nobody was there. We managed to get ourselves positioned between trees to make the most of the bright sunshine. 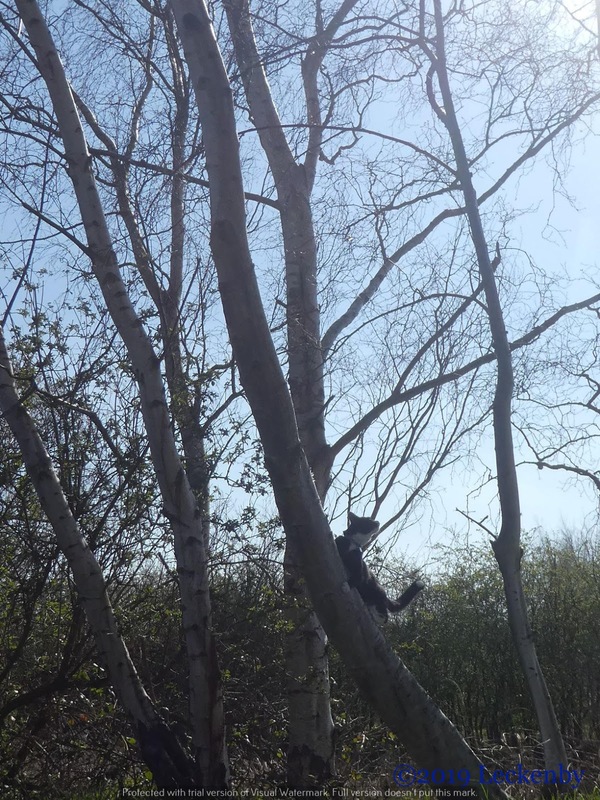 Tilly was out straight away, the silver birch trees being conquered within minutes. 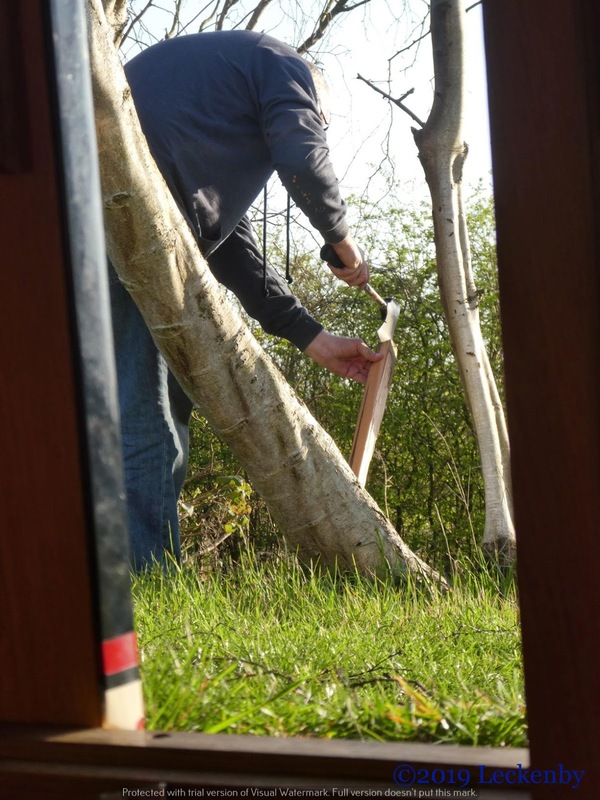 Whilst Tilly hunted, Mick chopped wood and did some work on the blog move, I got on with some work. I want to get my illustrations for the Separate Doors 3 report done before I launch into panto. Another half day will see them completed, then I can turn my attention to East End London in the 1960’s. 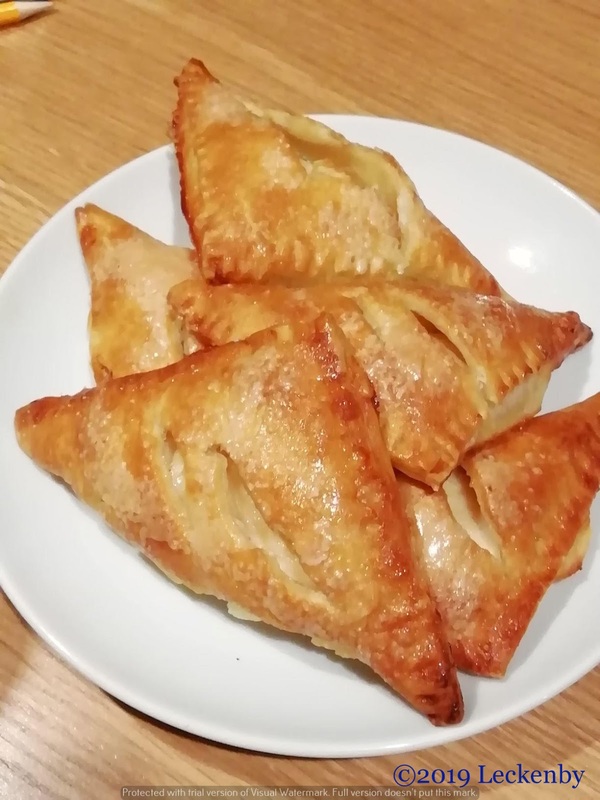 With quite a few off cuts of pastry left over from yesterday and half a pot of ricotta cheese I decided to put them to good use and made some Lemon Puffs. Well when at Lemonroyd I just had to! 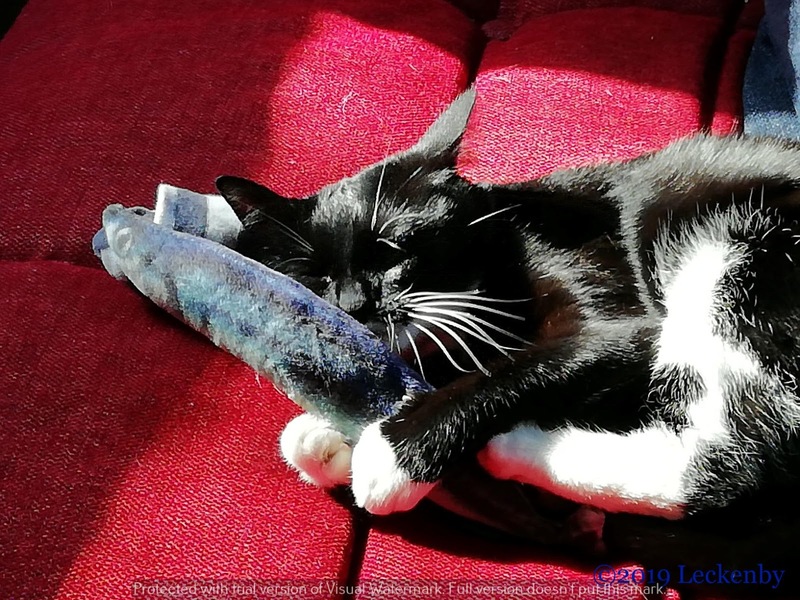 2 locks, 1 straight through, 4.37 miles, 1 fish licked to death, 14ft 7″ deep, 1 trapped key, 1 very happy cat, 200 amp fuse, 1 bowthruster working again, 1 conspiracy, 2 paintings, 1 very lively friend, 5 lemon puffs, 2 left for tomorrow, 1 Mrs Tilly stamp of approval. 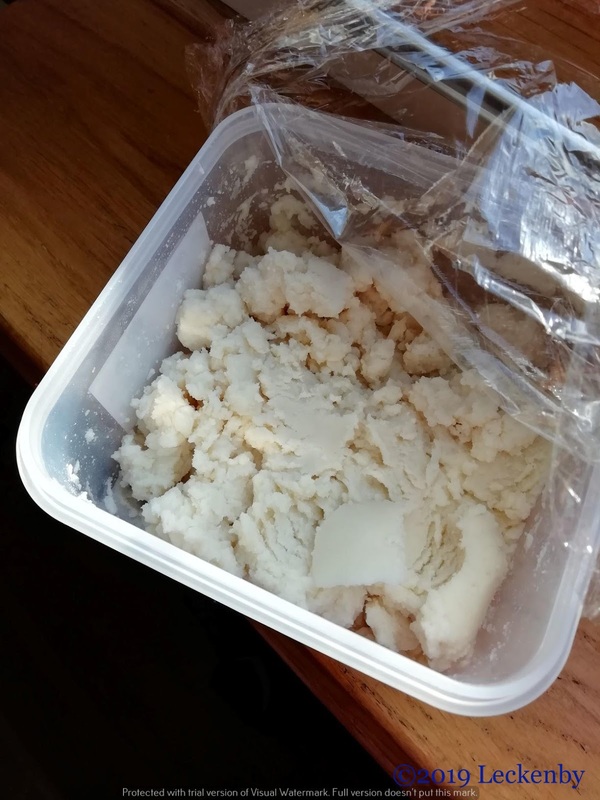 This entry was posted in Uncategorized on 30th Mar 2019 by pipandmick. 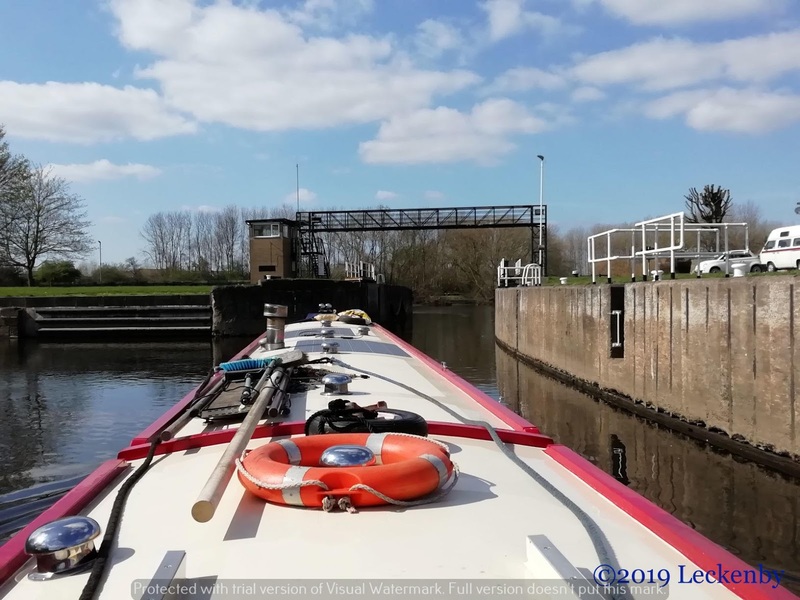 The Lock at Lemonroyd really caught us out the first time we did it… I don't normally loop ropes through but after that first time, now make sure I do.Woddlesford is nicer to moor at and you can walk up to the Lidl/coop to stock up the store cupboard. If you're ok for diesel at the moment, wait to Skipton and get it from Peninne. They have a good turn around, it's cheap and the declaration is yours – not theirs.